What is Love? 17 Women share their definition Love! 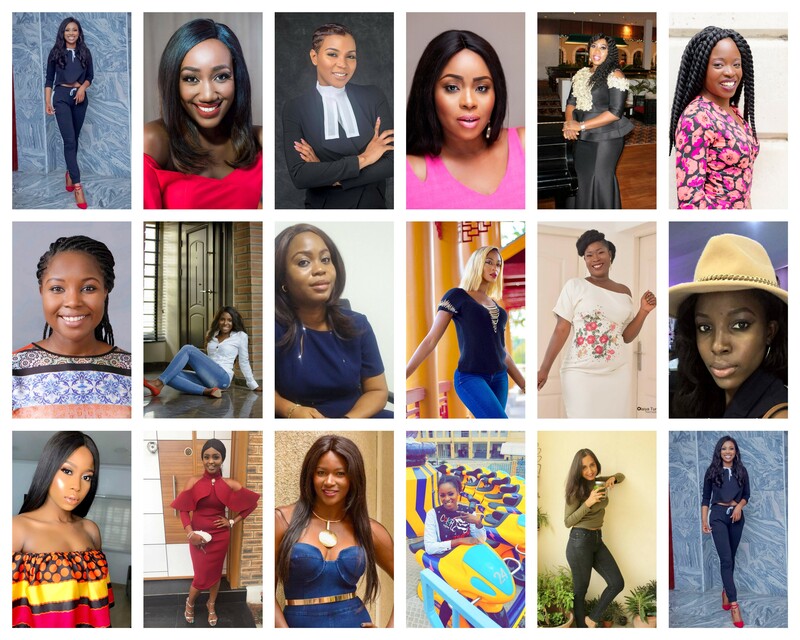 Bolanle Olukani, Hauwa Ojeifo, Michelle Dede, Shade Ladipo, and more to speak at the GHAV Summit in February!